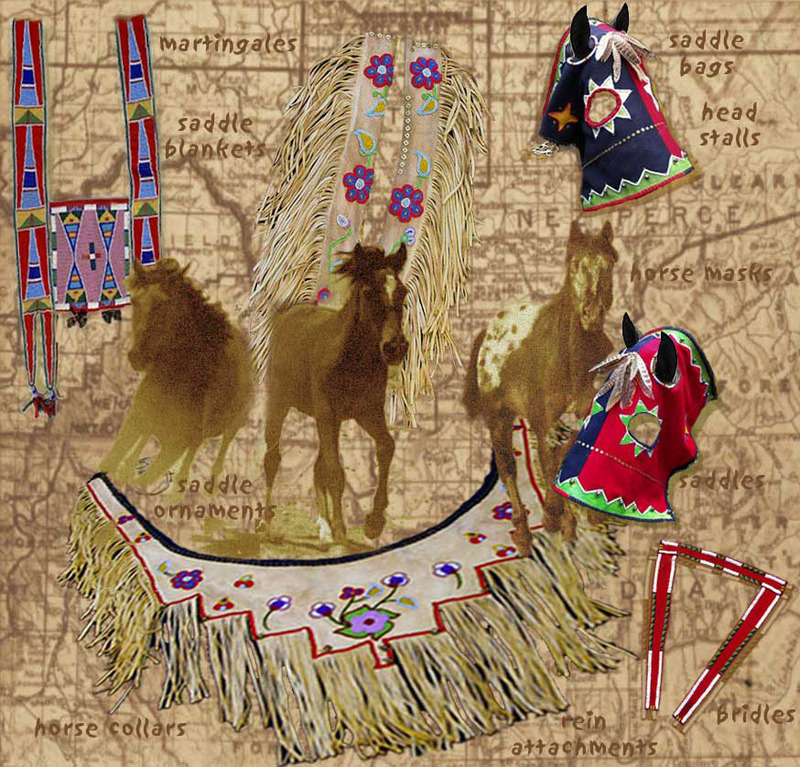 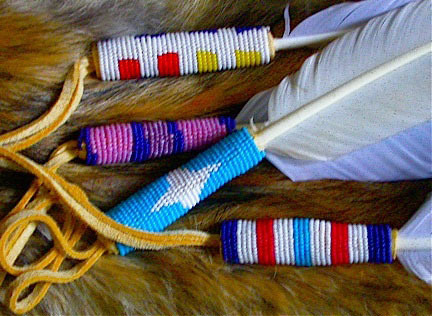 Native American Horse Regalia (Plains Indian) - Nez Perce, Crow, Apache, Shoshone, etc. 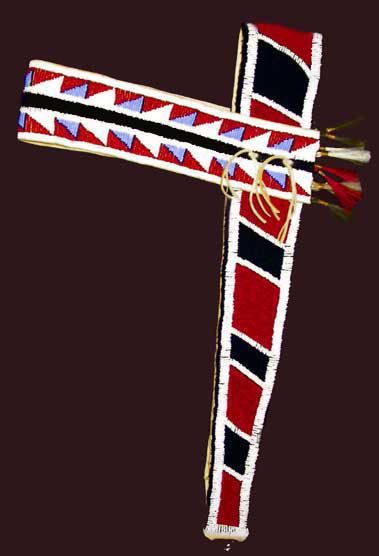 Nez Perce', Crow, Shoshone, Salish, Cayuse, Apache, etc. 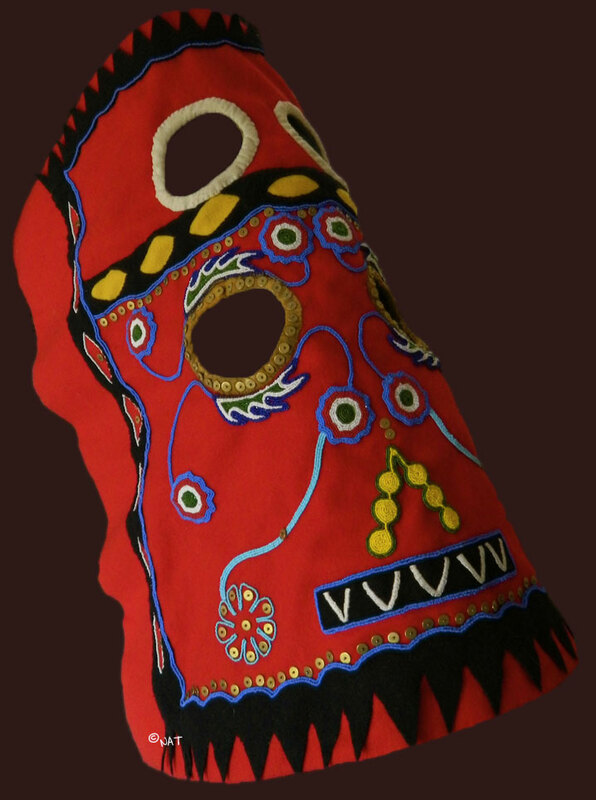 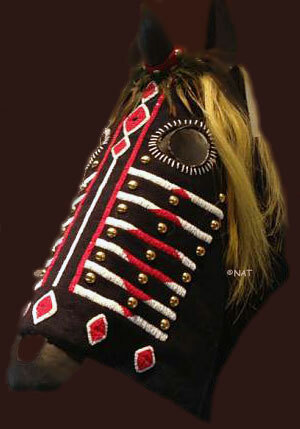 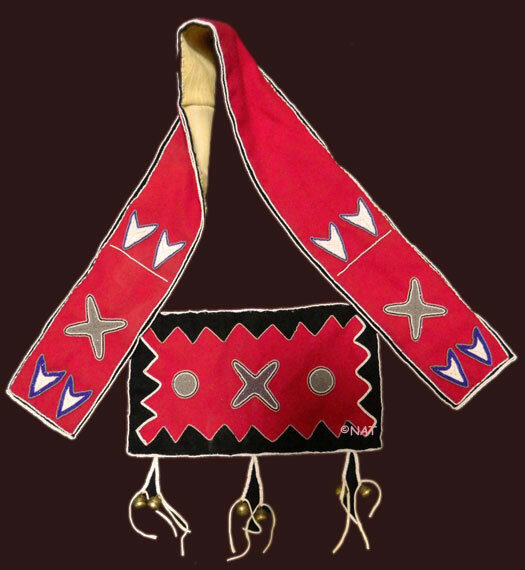 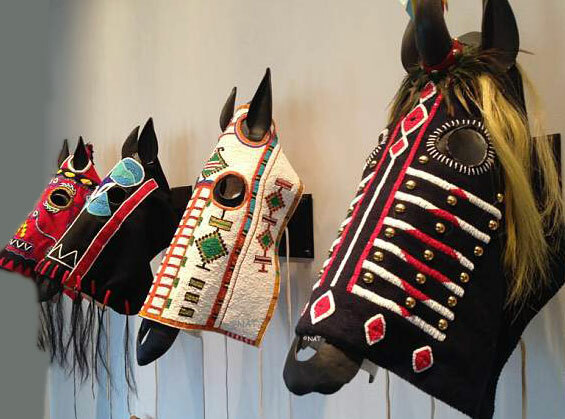 All of our horse regalia is custom made to order and made to fit your horse, and also made for display purposes. 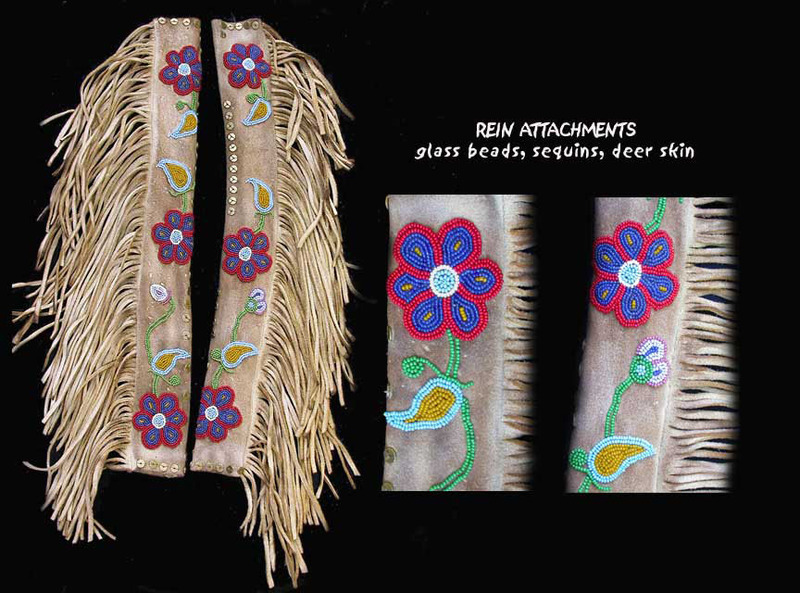 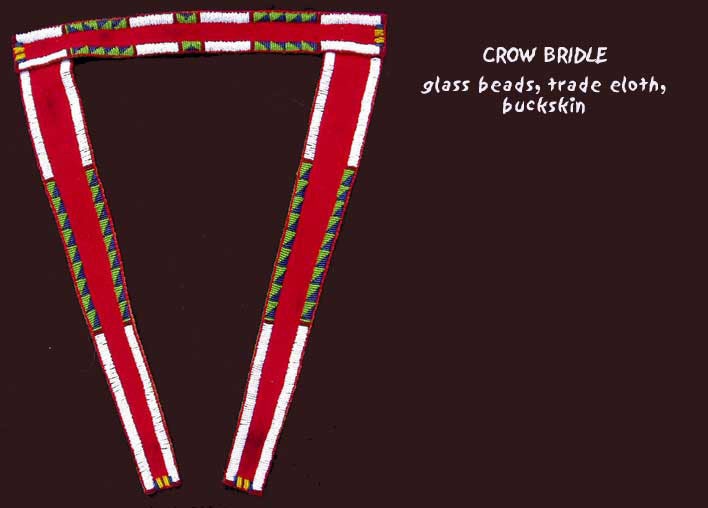 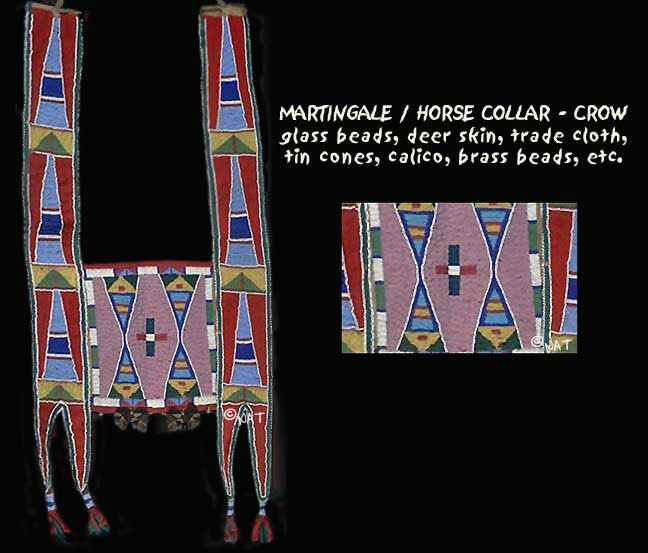 Martingales, head ornaments, saddle bags, beaded bridles and beaded saddle blankets, etc. 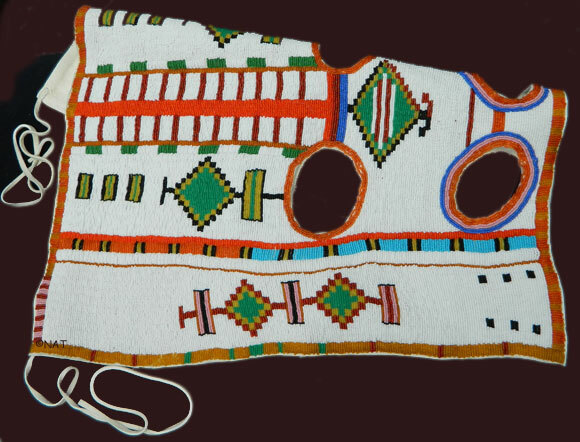 We would be very happy to telephone you to discuss - if you provide your telephone number.